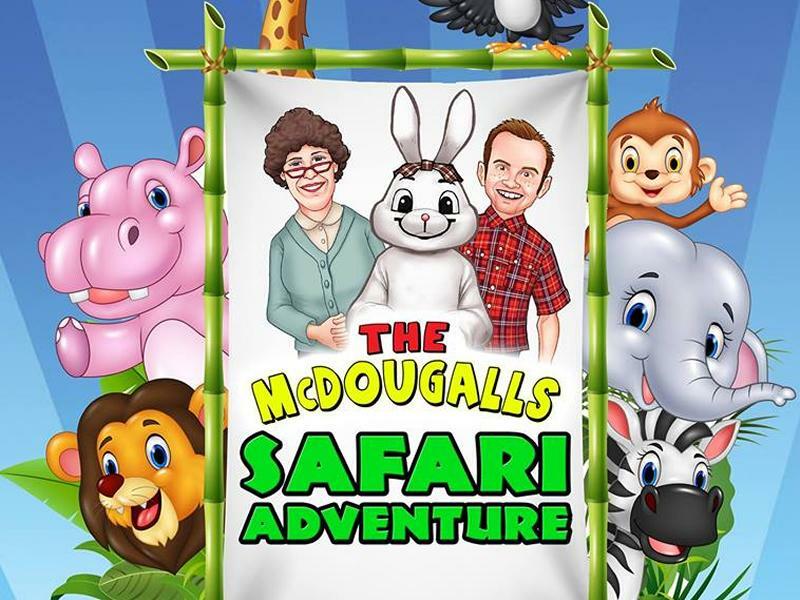 Get ready to GO WILD with The McDougalls as they bring their brand new live show, Safari Adventure, to East Kilbride Arts Centre on Sunday 21st April! Join Max, Auntie Aggie and Morag the Rabbit for some musical mayhem as they drive around on the look-out for colourful creatures and critters. From giraffes that laugh to monkeys going bananas - join the gang for a roaring musical adventure for all the family, packed with action songs, live music and audience participation. While we take every opportunity to ensure the details for The McDougalls Safari Adventure are accurate, we always advise that you contact the event organiser before setting out for the event to avoid disapointment. Bring the family along to the annual Easter celebration at Greenhead Moss Community Nature Park on Monday 22nd April!